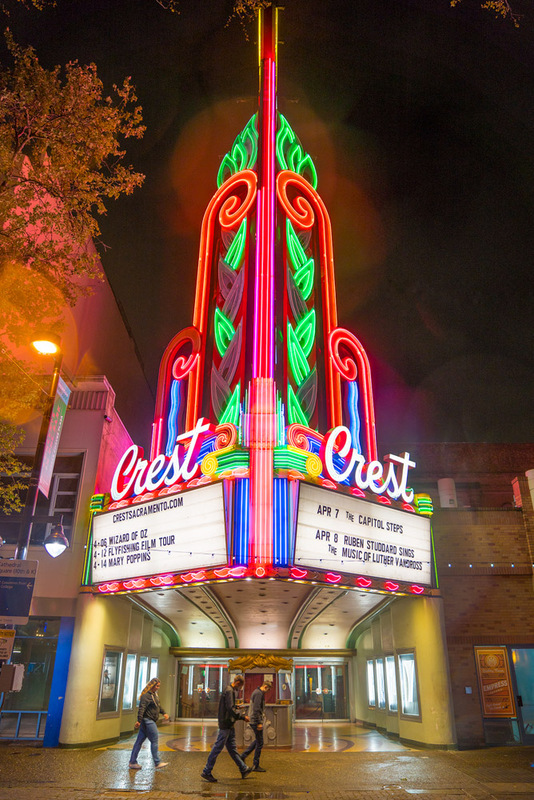 "I like the Crest Theatre. 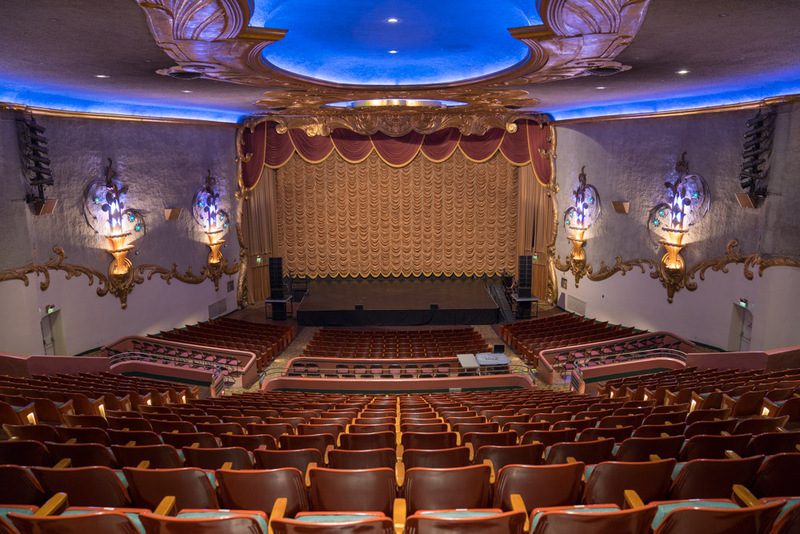 They have older movies and bigger concerts there. It's adjacent to our restaurants Mother and Empress Tavern." "Michael Thiemann is a good friend of mine who owns Mother and Empress Tavern. Michael's awesome and he's also involved with the Crest Theatre, which they're revamping. The Crest is an amazing old school, single-screen theatre and they have second-run movies down there. It's really fantastic and unique to Sacramento." 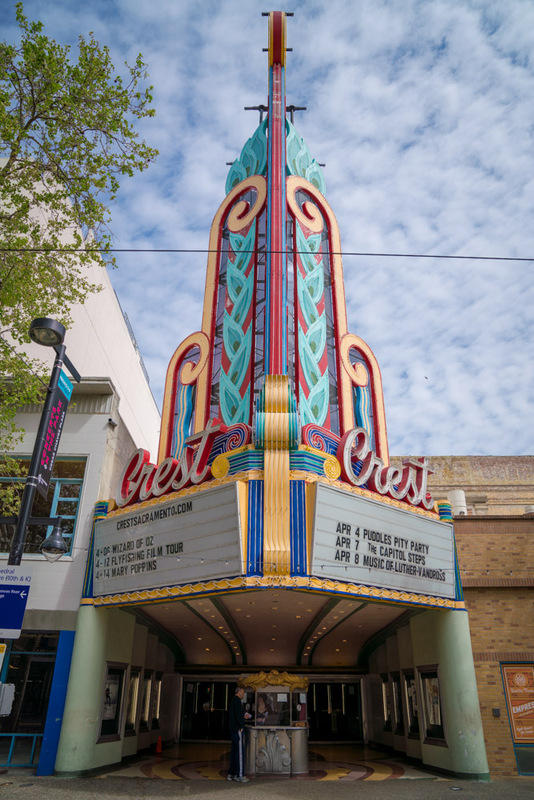 "Crest Theatre is one of my favorites and it's right next door to us at Ella. You can go there and catch an old-school movie, and they've got great music coming through there as well."